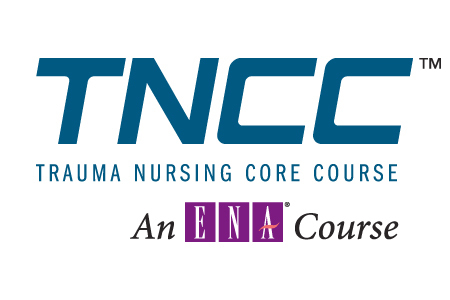 ENA developed and implemented the Trauma Nursing Core Course (TNCC) for national and international dissemination as a means of identifying a standardized body of trauma nursing knowledge. 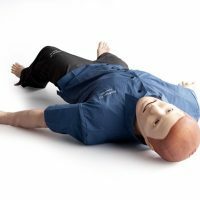 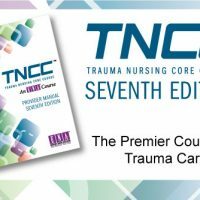 The purpose of TNCC is to present core-level knowledge, refine skills, and build a firm foundation in trauma nursing. 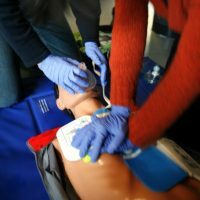 TNCC is a 17.5 hour course designed to provide the learner with cognitive knowledge and psychomotor skills.